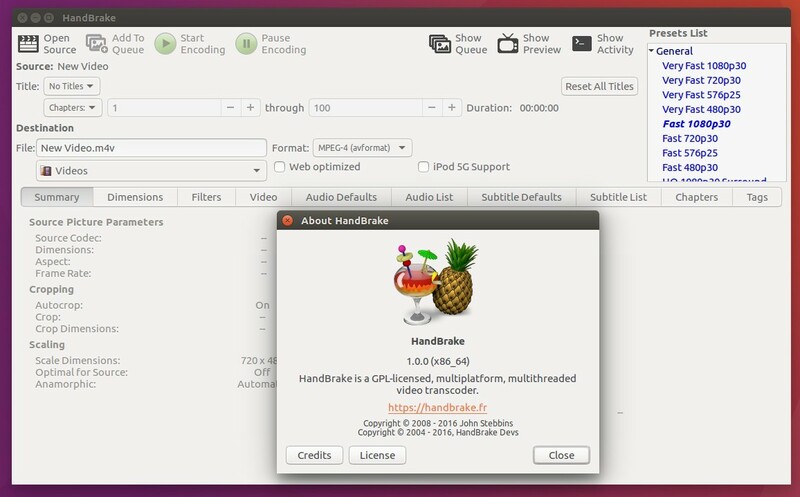 After 13 years of development, the open-source handbrake video transcoder finally reached the 1.0.0 release with many new features, miscellaneous improvements and fixes. Other improvements and fixes. See here for details. The official PPA repository has made the new release for Ubuntu 14.04, Ubuntu 16.04, Ubuntu 16.10, Linux Mint 17 and 18. And the PPA can be removed via Other Software tab of Software & Updates utility. YOU’VE FORGOT “apt-get ” in each command . Thanks for your reply @Mahmood, apt works as same as apt-get while using update, install, remove, and upgrade flags since 1.0 release. 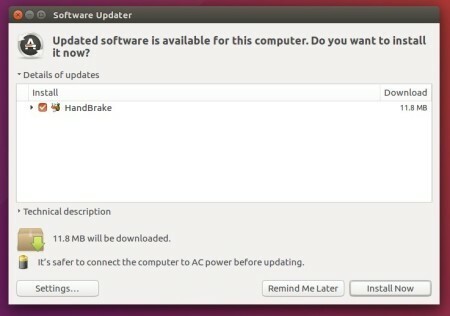 It’s bloggers like yourself that help the rest of the Linux world.